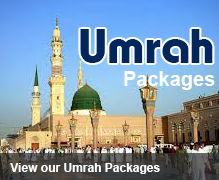 Khakiya Travels & Tours is the most trusted and reputed travel and tour company in Sri Lanka. 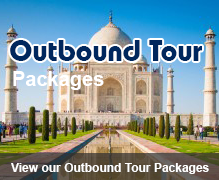 We provide our customers complete solutions from group tour packages to tailor made private itineraries. We are confident that our clients have kept their continued trust on our company since we offer supreme services comparing with our competitors. Our experienced staff is always ready to help our valued clients with necessary information and assistance. 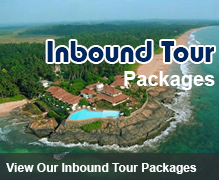 We are the foremost travel and tours company operating in Sri Lanka at present with absolute inbound and outbound travel solutions. Our objective and we always endeavor to exceed the expectations of our customers. Our business dealings are honest and reliable and we are committed to integrity. In order to achieve the common objectives, corner stone of our business is team work. We obtain maximum benefits by taking advantage of the differences in approaches, experiences and knowledge of our staff. We never forget to whom we are working for and our customers’ preferences always come first and foremost to us. 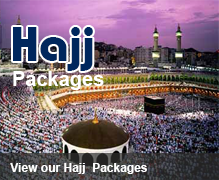 Rest assured that Khakiya Travels & Tours is a reliable, trustworthy and friendly travel and tours company in Sri Lanka. Khakiya Travels & Tours © 2014.